I almost forgot to post this on my blog. i photographed this family at Creekside in Gahanna last year. i liked how everything turned out and the variety of portraits I got. Contact me if you have a family portrait you would like taken around Columbus, Ohio. Jill and Jeremy are great friends of mine. Every year they schedule me to come out and photograph their family. This year it was just the three of them in the park. Their little girl Lillian is so cute and easy to work with. 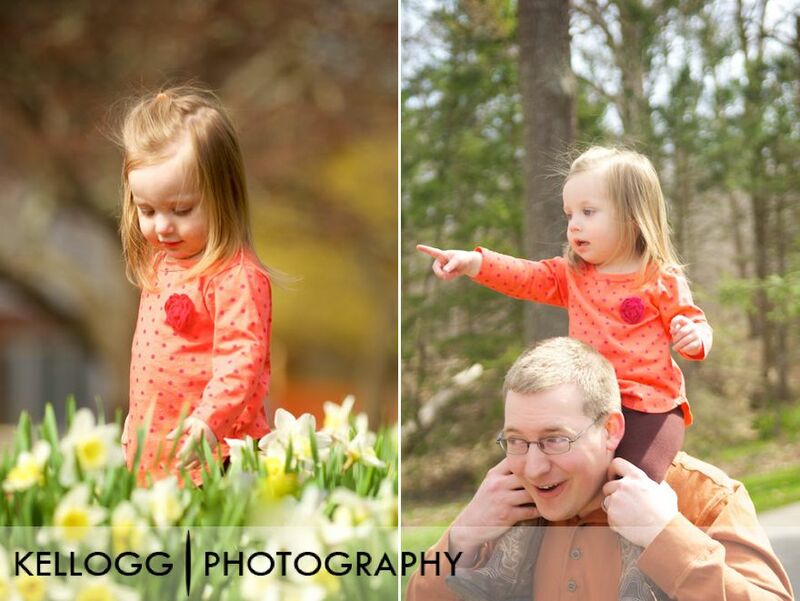 We had the family photography session at Inniswood Metro Gardens in Westerville. I guess we pick a good day because there were not too many people around. Lillian had a great time and I captured some great moments. I had the pleasure to take family portraits of my friends Troy and Mindy with their two kids the other day. We went to Innis Woods and covered most of the parths around the metro park. There are so many great spots for family photos around it was hard to choose the best locations. I even got a few great shots of the kids being thrown in th air. I posted the best family photos below. 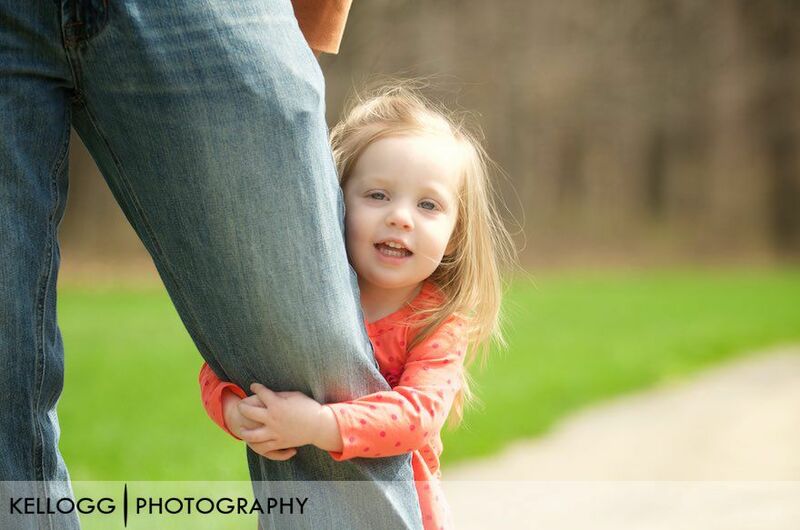 The entire session was a lot of fun I can't wait to photograph another family portrait around Columbus or Westerville.